I know I have been away from this blog for a while but I have had a lot happen. I had another grandchild born which was such a blessing. I spent a lot of time with my daughter after the birth. I also had surgery to remove my gall bladder. I am feeling so much better now. Needless to say I have been itching to get back into my craft room. Operation Write Home put up another challenge this week. 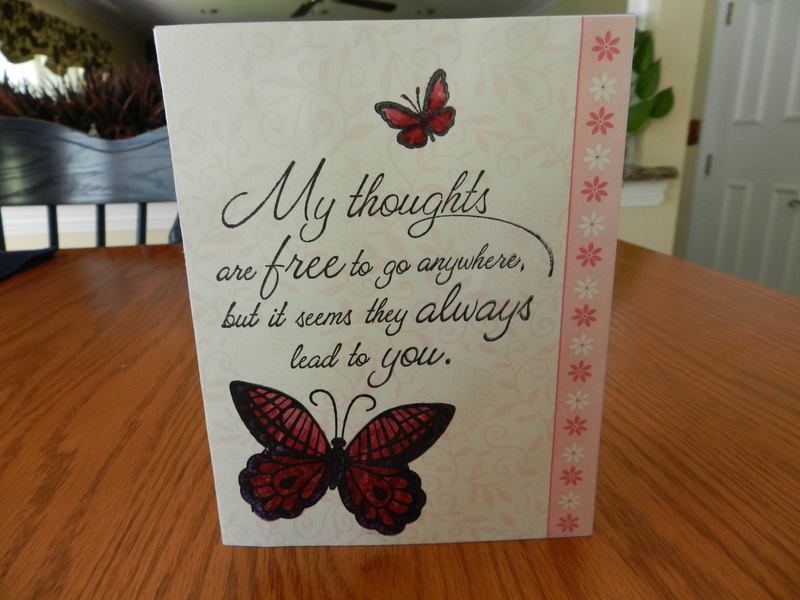 They are challenging us to use something on our card three times, an embellishment, stamped image etc. for our heroes to send home to their family and friends! 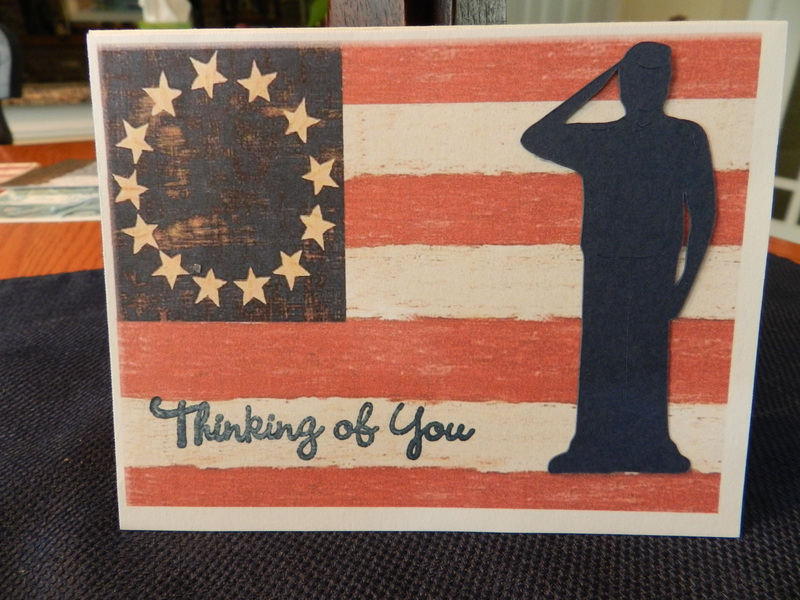 I made this thank you card using my silhouette. The flower-pot and sentiment were from their on-line store. 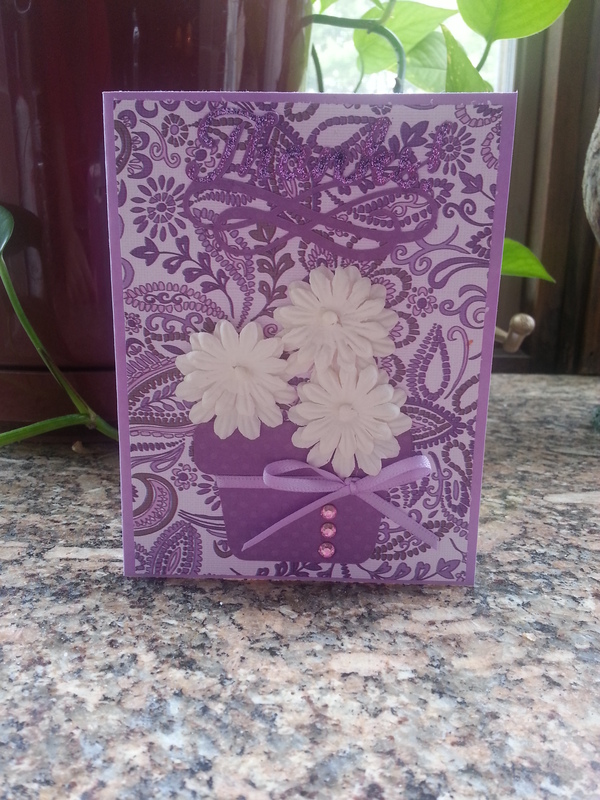 I used paper from my stash and flowers from Michael’s. I love the colors. Please keep the people in Oklahoma in your thoughts. They need all the prayers and help we can give. I hope you all have a great week and enjoy this Memorial Day Weekend. 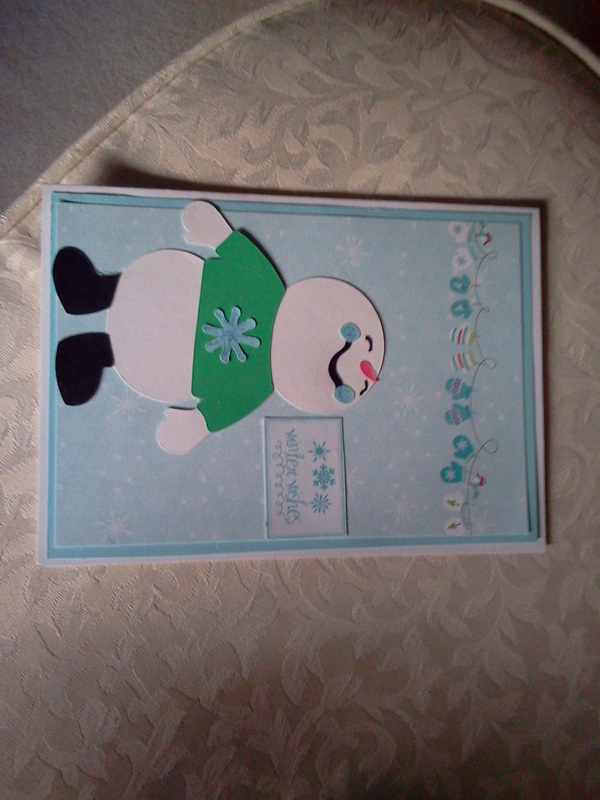 Thank you cards for box to be shipped to OWH. Mickey and Minnie gift bag tags, front and back. I am going to add a brad and ribbon to attach them to the gift/treat/favor bags for my granddaughter’s bday party.